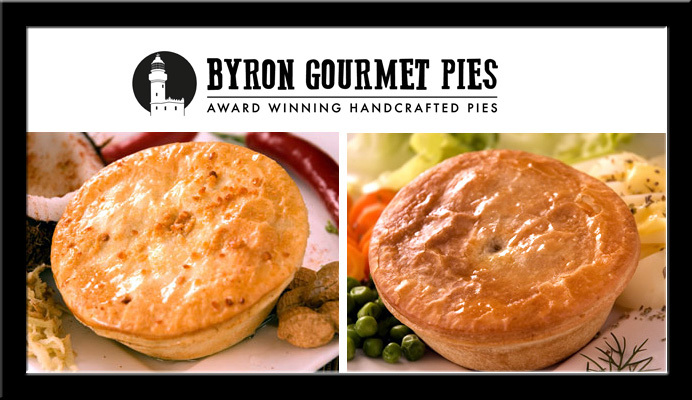 Here at Byron Gourmet Pies we only have positive things to say about m2media. Clever graphic design, excellent web site functionality. Great work m2media! We needed a site we could update ourselves and add to as we grew as a business, m2media gave us the perfect solution with a WordPress website. Matt and his team have exceeded our expectations on every occasion. We love what we do and our passion for Wordpress results in quality work delivered with clear communication and ongoing support. For Wordpress design and development in Brisbane contact M2Media. 5 stars – based on 11 reviews on Google.